Let’s face it. It’s difficult to keep track of removable retainers when they’re not in your mouth. They are easy to lose, break, or temporarily misplace. Countless retainers are accidentally thrown in school cafeteria trash cans around the world every year. And, mischievous pets love stealing them from a bathroom counter and hiding them under a bed. No matter your age, losing them at some point during your orthodontic treatment is a real possibility. No matter the specific reason for your lost retainers, never fear. They are replaceable. If you lose yours, make sure to let us know as soon as possible. The faster we replace them, the less likely your teeth will shift out of alignment when you can’t wear them. The moment you discover they are missing, don’t panic. There’s a good chance they are misplaced, and you will find them. Retrace your steps and look everywhere. Sometimes, it’s best to wait a day or two before declaring a permanent loss. If you lose your retainers, replacements are necessary. Please call our office as soon as you realize they are lost. We take an impression of your teeth at your appointment and make you brand new ones within 30 minutes. Wear your new retainers as instructed. The orthodontist instructs you to wear retainers for a certain number of hours per day for a reason. They are meant to retain your teeth in the correct position and prevent movement. Nobody wants their teeth to shift out of alignment after such a long time wearing braces. They are an essential tool that keeps your teeth looking straight and beautiful. Take great care of your retainers! 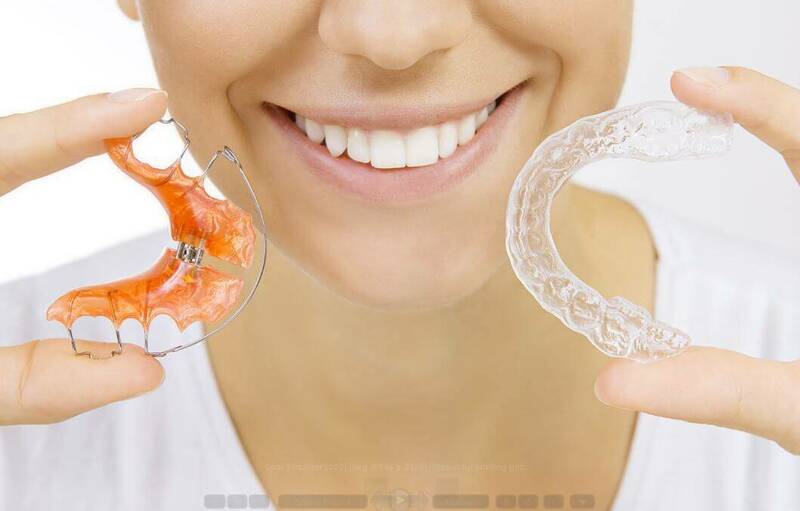 Once you’ve lost a set of retainers, you’ll undoubtedly make a better effort to keep track of your replacements. Losing them is stressful. It’s also time-consuming to schedule additional orthodontist appointments. It’s beneficial to keep track of them and put them in a safe and secure place when they’re not in your mouth. Without retainers, your teeth are at risk of slowly reverting to their pre-braces position. Nobody wants to go through years of wearing braces only to have their teeth eventually end up crooked! Fortunately, if you lose your retainers, it’s relatively simple to obtain a replacement set. If you eventually find your original set weeks or months after you have new ones, please bring them to your next appointment. We may be able to adjust them to fit. If so, you’ll have a backup pair in case of another misplacement. At Wiewiora & Dunn Orthodontics, our goal is the same as yours – straight teeth and a healthy smile for a lifetime!